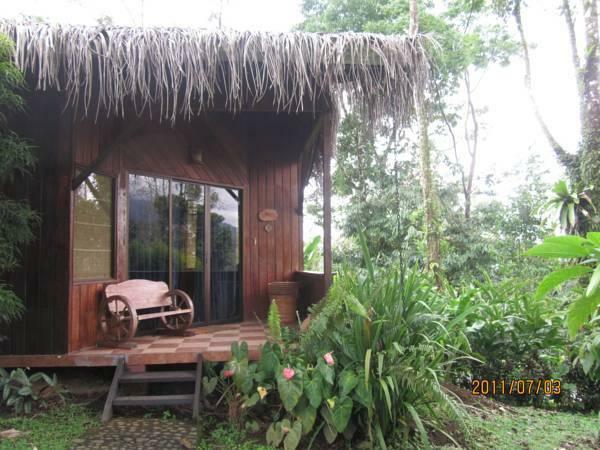 ﻿ Book Hotel Kokoro - Volcano View (La Fortuna) - 2019 PRICES FROM A$119! Offering views of Arenal Volcano, Hotel Kokoro features a hill-top swimming pool, a spa, and eco-friendly rooms and villas set in tropical gardens. It has a beautiful setting in La Palma, 1.2 mi outside Arenal National Park. 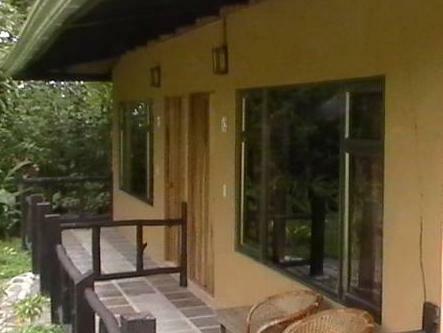 Each spacious room and villa at Hotel Kokoro has attractive Costa Rican décor with wooden furnishings. There is air conditioning, a fridge and cable TV. The Umami Restaurant serves Costa Rican dishes with Japanese twists. The Wakami Spa offers a range of treatments. The Kokoro also features hot springs and a hot tub set in its gardens. The surrounding area is ideal for hiking, white-water rafting and zip lining. Pueblo Nuevo Lake is 6.2 mi away and La Fortuna town is 4.3 mi away.